Do you like word games? 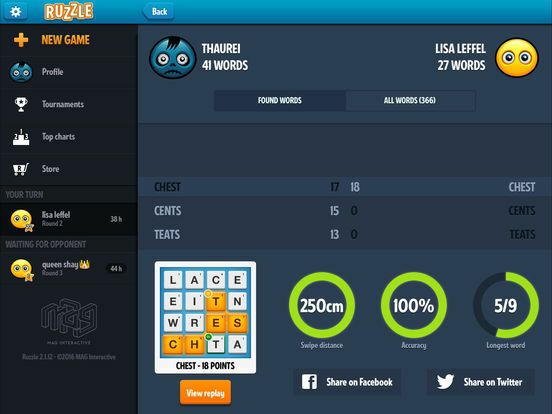 Join over 50 million players and try Ruzzle - the fastest word game on the planet! 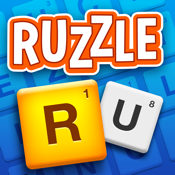 Ruzzle is a free, fun and fast-paced word game. 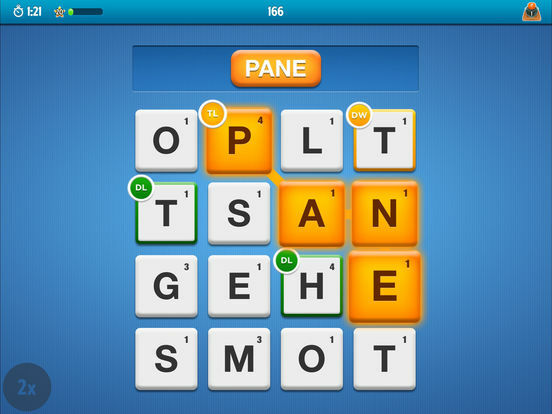 Challenge your friends or random players to find as many words as possible in two minutes. You create words from a given set of letters just by swiping your finger across the screen. Create long words and collect points and bonuses to win. Nice audio and animations make it even more fun to play. Games are played in three rounds, each one when it suits you. Get going as soon as you have two minutes to spare! 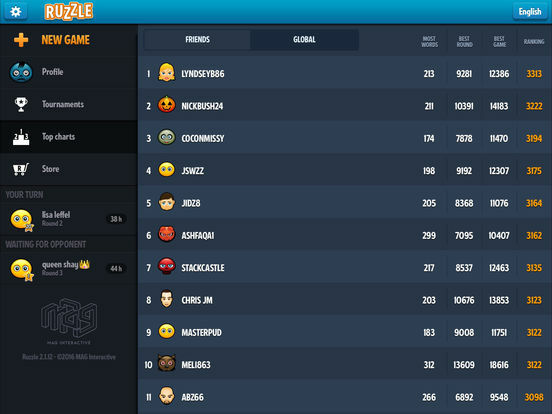 Ruzzle Premium has a wide range of cool premium features, such as loads of statistics, rankings and more. 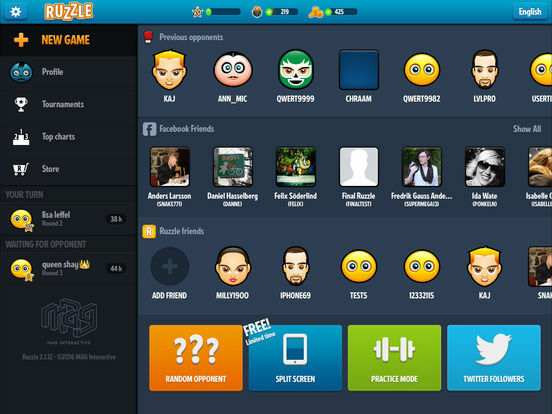 Choose Ruzzle Premium to remove ads and enjoy premium features. Challenge yourself and your friends in Ruzzle!